Gaming cafes are springing up with more and more regularity around the world. It's a trend that's good for the industry and for the hobby, and also it's just fun to be able to go to a game store, play a game, and have a drink and a snack while you're there. 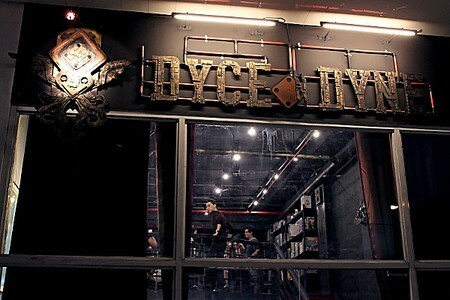 In the Phillippines, Dyce N Dyne is doing incredibly well. Their shop is full every day, and they're popularizing board games in the Phillippines in a really cool way. Click into that link and look at some of the photos. I'm sure you'll wish, like I do, that Dyce N Dyne were in your neighborhood.